Take a step back in time at Raglan’s iconic waterfront accommodation the Palm Beach Motel. Experience this classic 1970’s “Kiwiana” batch style self-contained Raglan accommodation which has been at the centre of the town’s renaissance as a world class visitor destination. 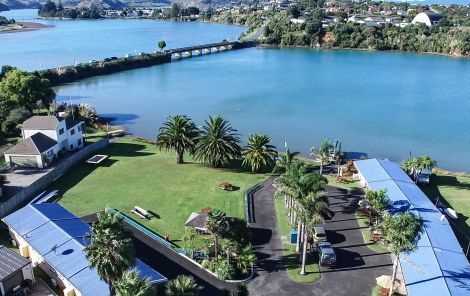 The Motel offers a list of modern amenities and professional services including a spa pool situated on the water’s edge along with a locals guide to Raglan activities, shops and cafes. 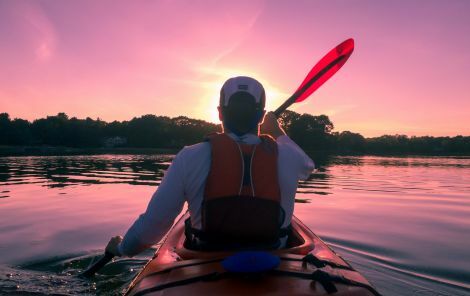 Whether you are taking your sweetheart on a romantic getaway, a family holiday or for a base for your adventures let our staff of the Palm Beach Motel ensure you have a remarkable stay in our seaside village. Choose between 1 and 2 bedroom apartment style units, each uniquely presented with a retro feel containing modern amenities. Relax and let the Palm Beach Motel staff act as your Raglan concierge for your local enquiries and bookings. Get the locals "Hot Tips" recommendation for deals on activities, food and shopping during your stay. Come and get your feet wet. Sunny and north facing with unobstructed views. A perfect waterfront location and just a short walk or bike ride to Raglans town centre.